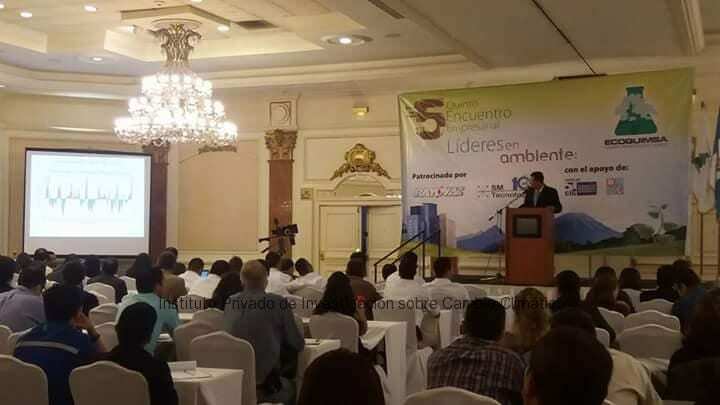 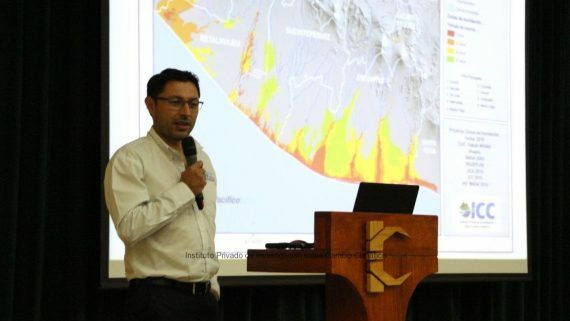 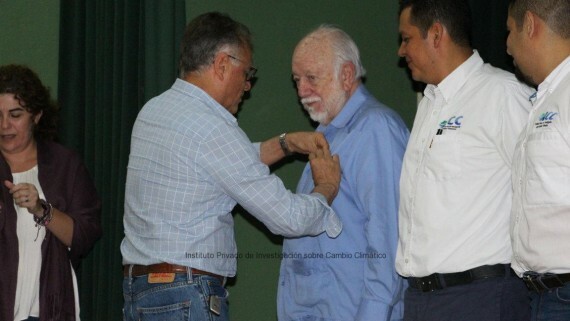 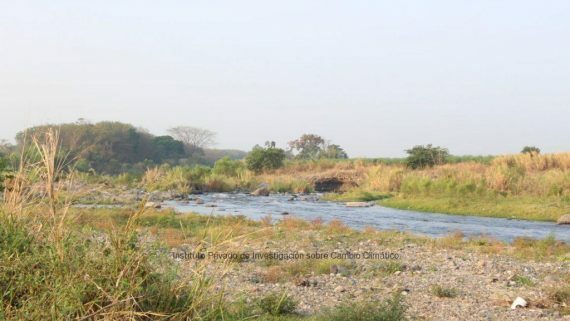 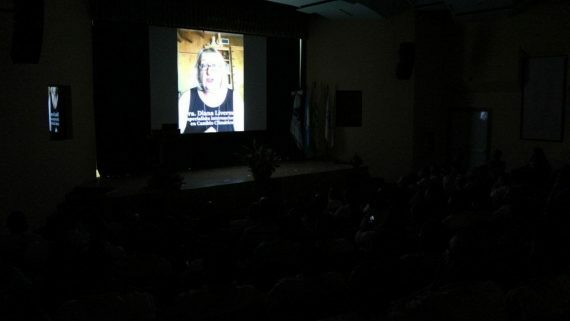 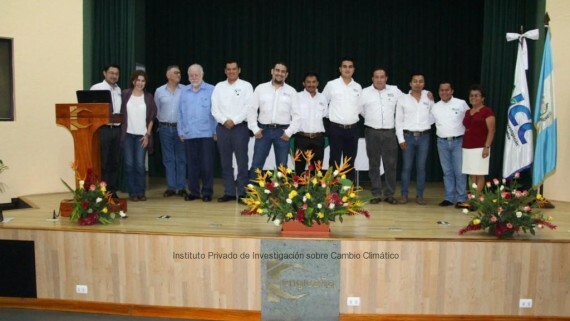 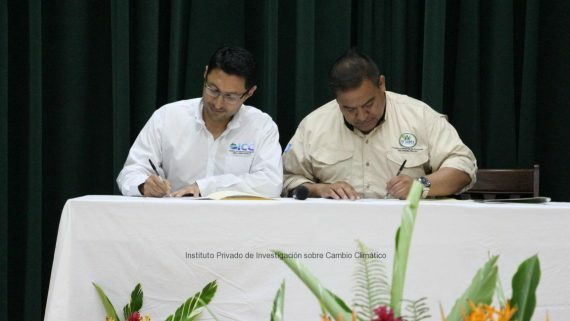 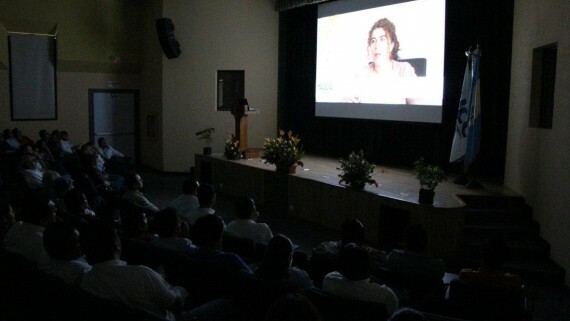 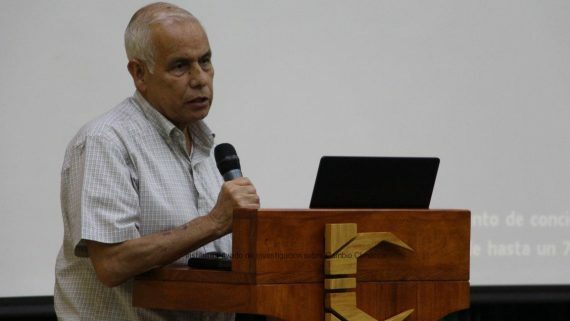 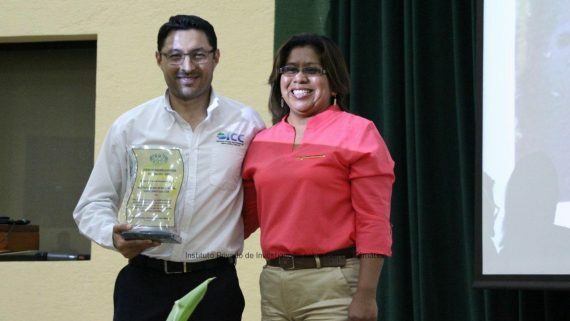 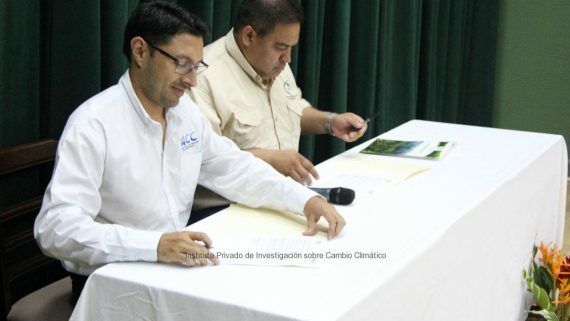 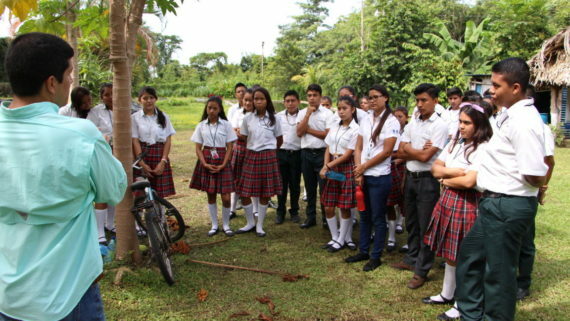 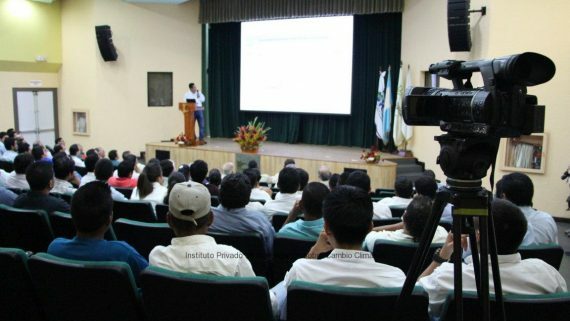 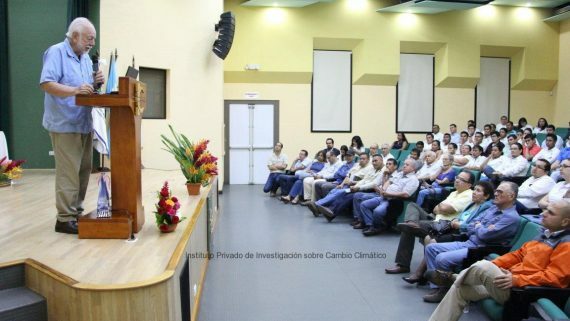 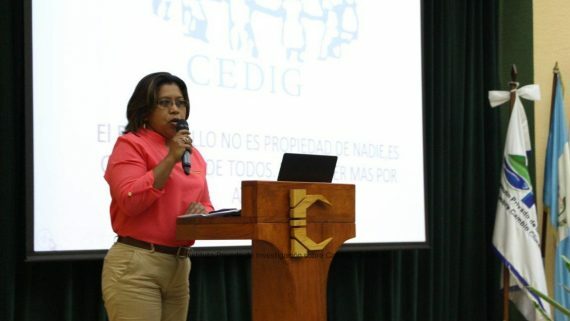 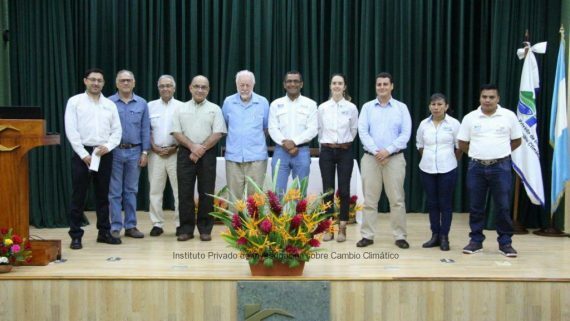 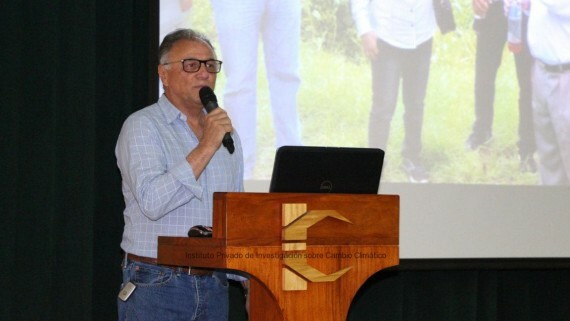 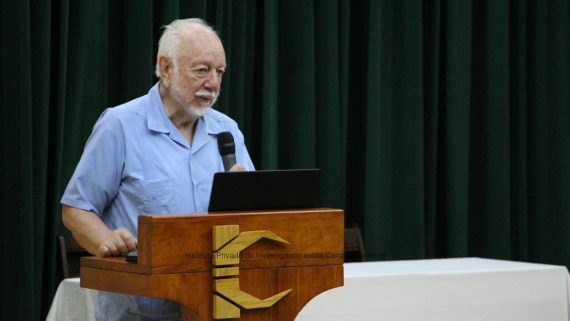 The Private Institute for Climate Change Research –ICC-, participated of the 5th Business Forum in Environmental Leadership, hosted in Guatemala City. 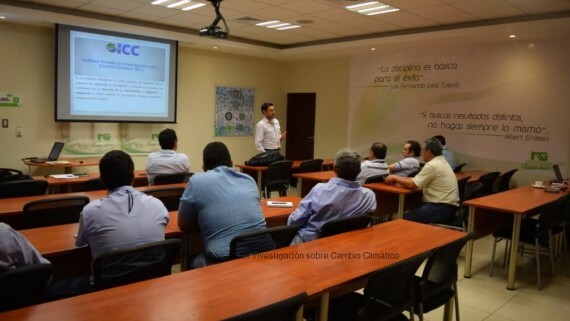 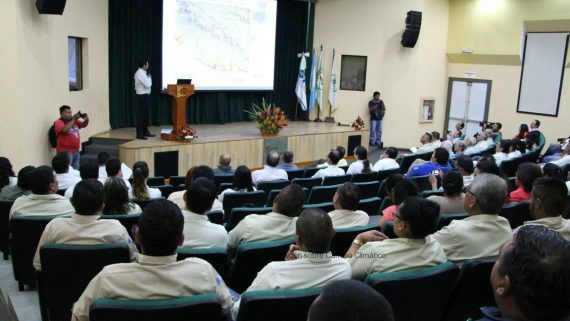 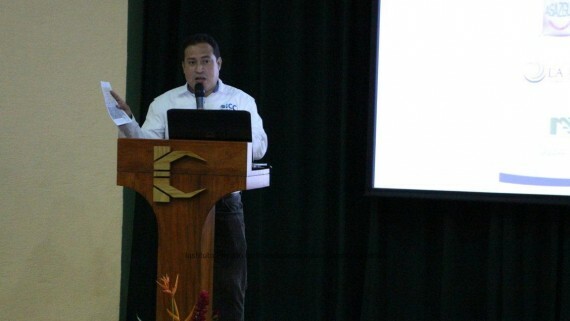 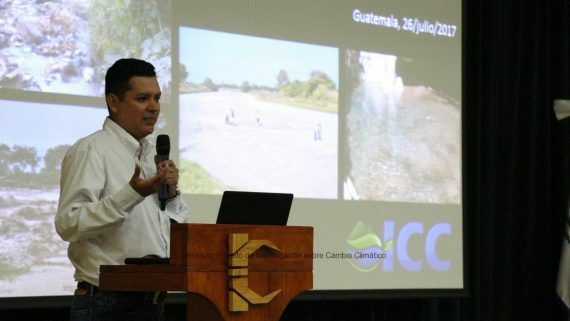 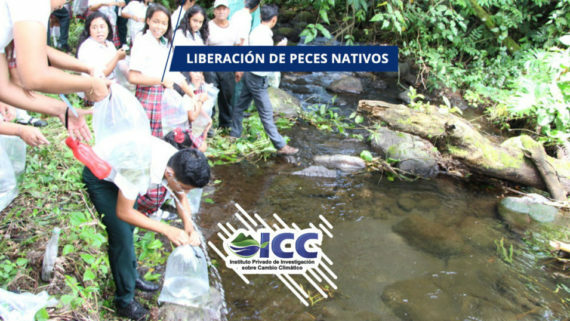 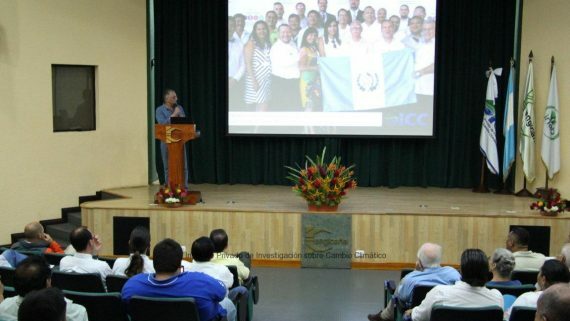 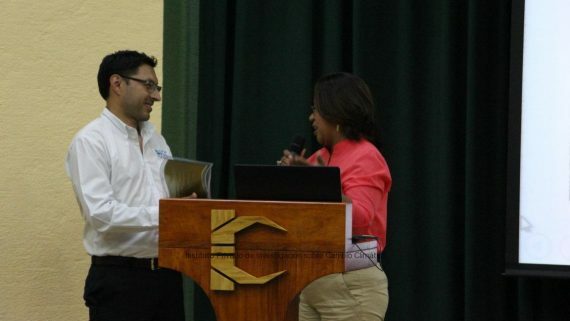 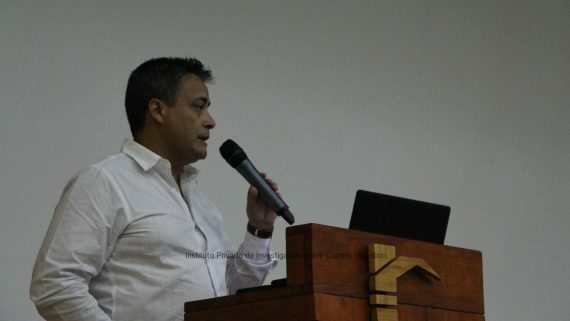 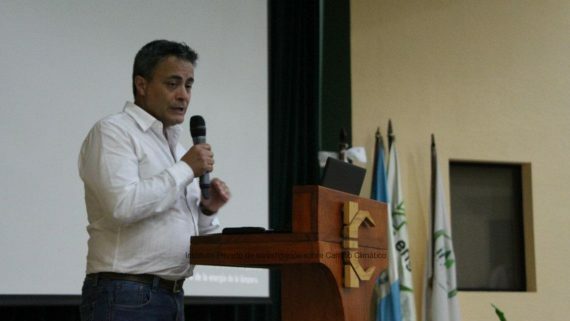 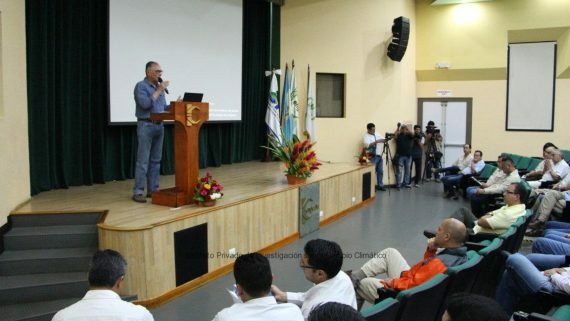 In this event, the ICC participated with the topic: “Current situation of Rivers”, which was facilitated by Luis Reyes, director of operations of the ICC. 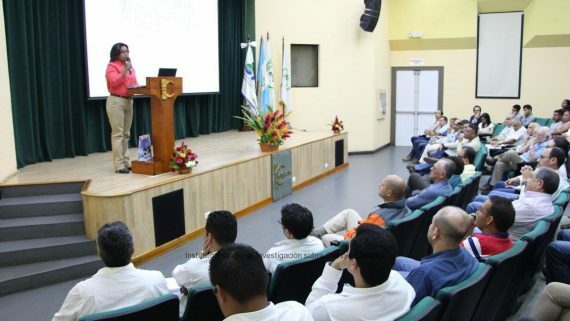 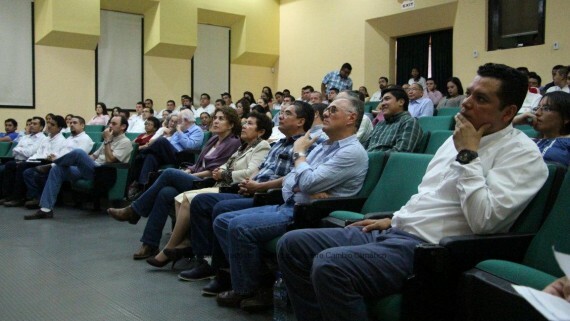 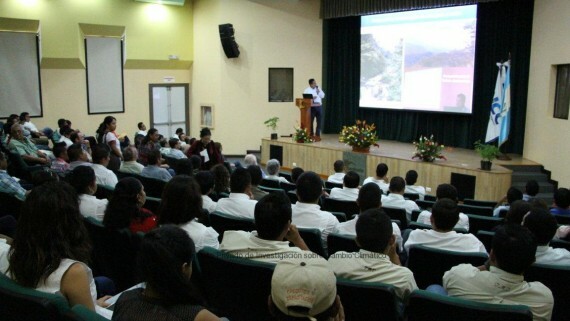 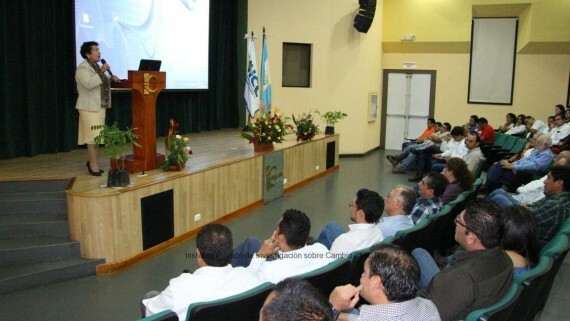 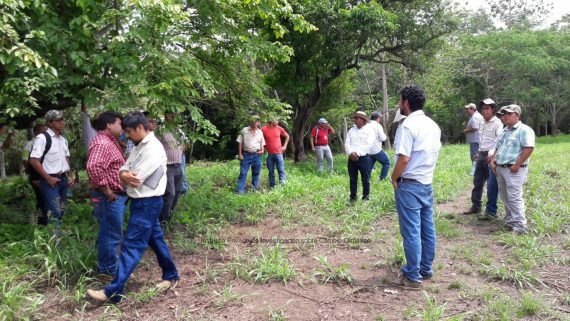 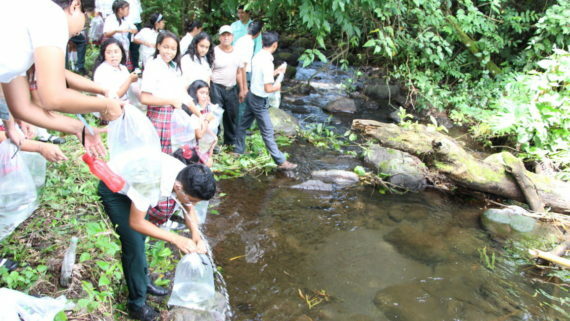 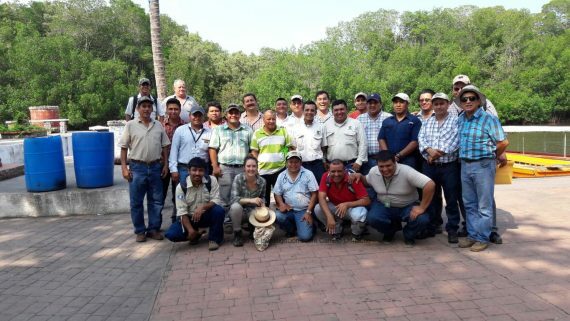 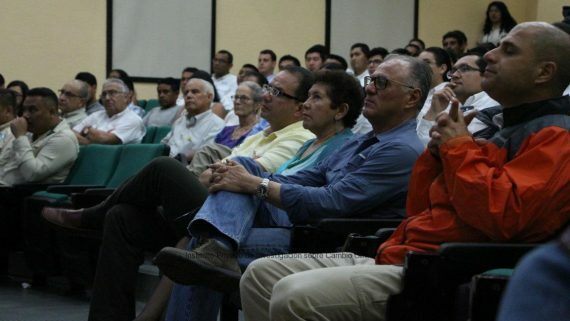 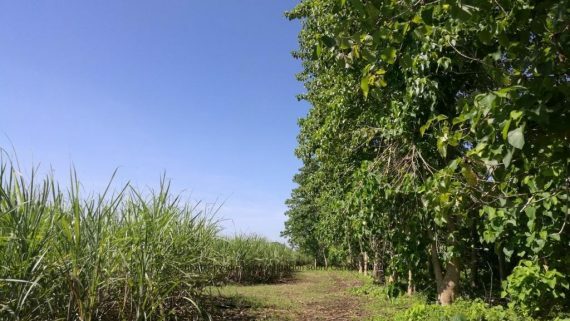 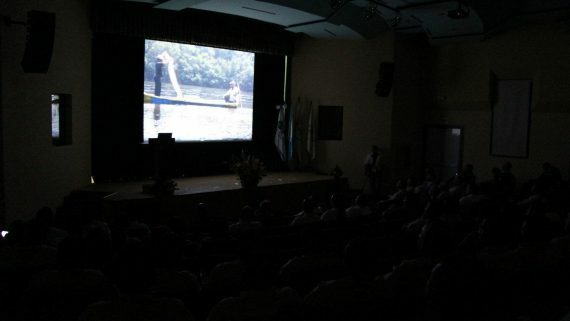 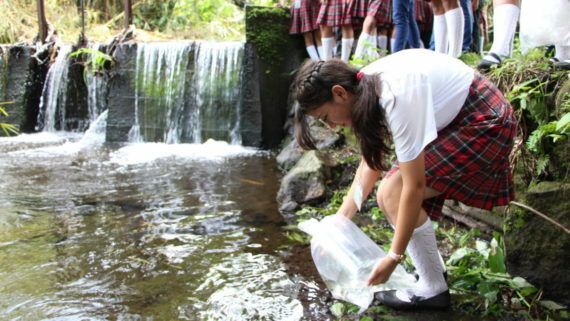 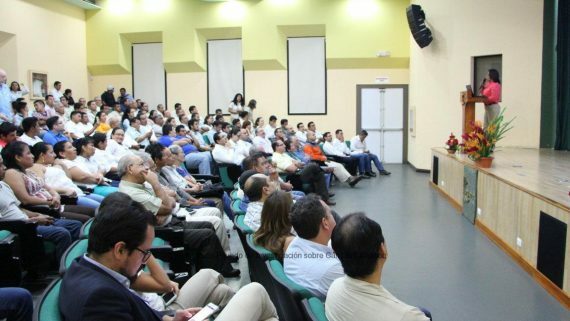 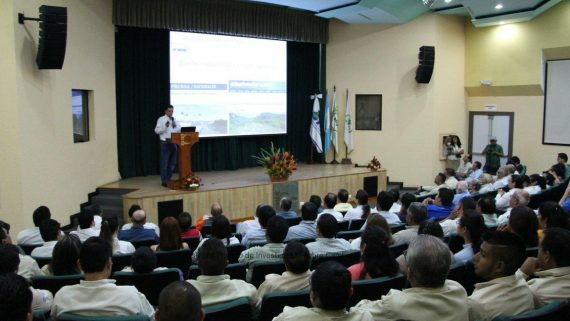 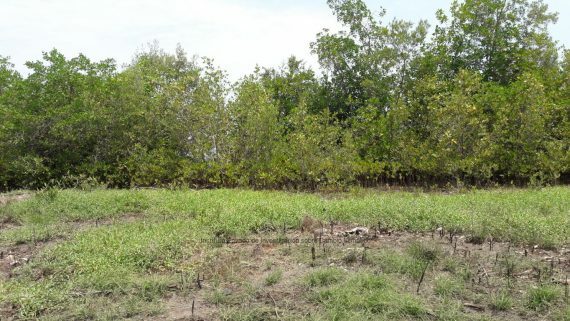 Other topics where discussed during the forum, including ecological streamflows, foreign experiences with water legislation, the importance of quality, among others. 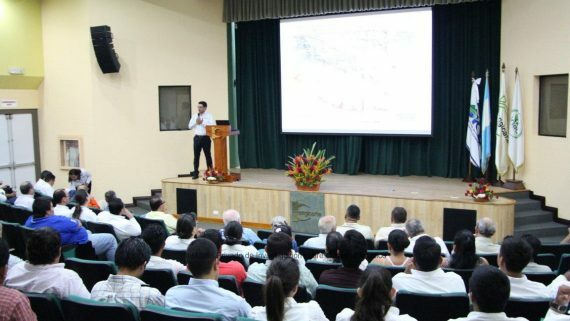 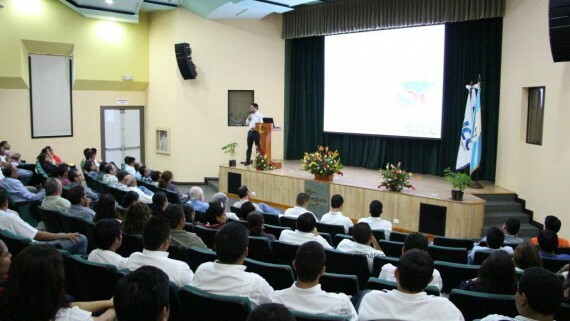 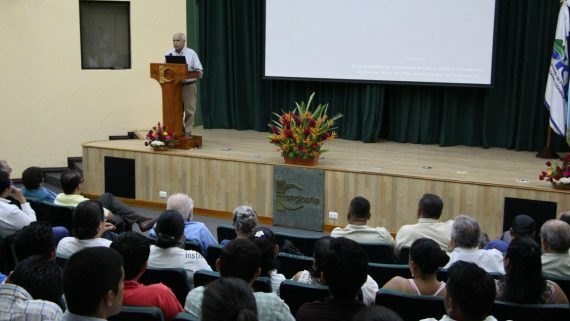 This forum was organized by the Ecoquimsa Lab.